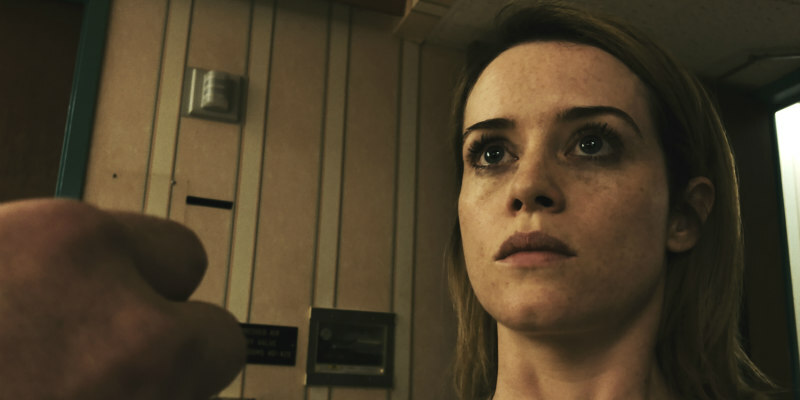 Claire Foy makes a phone call in the first clip from Soderbergh's latest. Steven Soderbergh is out of retirement and back in the experimental filmmaking groove. His latest, Unsane, was shot in secret using an iPhone as a camera. The psychological thriller stars Claire Foy as a young woman who finds herself institutionalised against her will. Juno Temple, Jay Pharoah and Joshua Leonard also star. A new clip, below, sees Foy make a phone call in an attempt to be freed. A young woman leaves her hometown to escape a troubled past and begin a new job. But when she is involuntarily committed to a mental institution she is confronted by her greatest fear — but is it real or just her delusion? With seemingly no-one ready to believe her and the authorities unable or unwilling to help, she must confront her fears head on. With twisting perspectives and a shocking narrative, Unsane asks questions about our perception of reality, our survival instinct and the system that is supposed to take care of us.